Giving to a charity helps make our communities better places to live by helping to provide goods and services to people who might not otherwise have access to them. When we raise the standard of living for the least able among us, we raise our own standard of living in turn. For years we have tried to help local charities by donating time, money and photography services in a number of ways. We have had the privilege of working with so many great people and wanted you to meet one of those people doing her part to try to raise the standard of living for at-risk children and families. Her name is Lisa Delgado, and she is the Founder and President of project AVA. She graduated from SIUE in 2001 and with the exception of a 4 year stint in Texas, has remained in the area, currently residing in Edwardsville with her husband and three daughters. 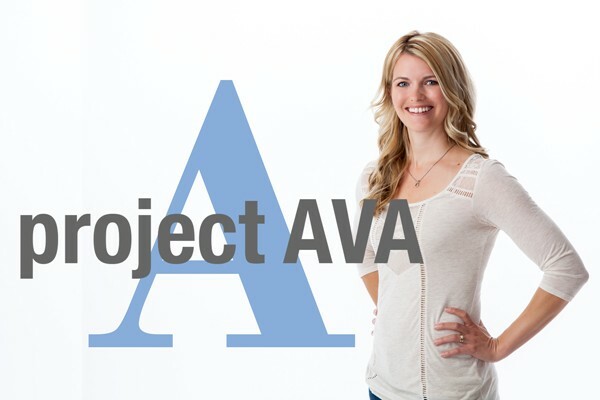 project AVA serves at-risk children and parents by supporting under-served community programs; providing financial resources and a community of dedicated volunteers. To learn more about project AVA please visit thier website to learn more at www.project-AVA.org. Any gift to a charity is better than no gift. Start at a level you're comfortable with now. Increase if, or more likely when, you feel able and willing to. Look at what your generosity does for others, and also observe the good that it does for you. To find out how Ridgeway Portrait Design can help your charity please go to here. Here are some photos from Lisa’s most recent fund raiser, Capes and Crowns, pancake breakfast held February 14, at the Moose Lodge in Edwardsville, IL. Here is a link to project Ava's blog about the event.